If you live in the Cheshire area, and are thinking about installing a new gate, you may be familiar with us at BK Timber… Being one of the leading suppliers of hardwood gates in Cheshire, and known for using the finest quality timber products, our fantastic bespoke timber services offer you so much for your home along with unbeatable prices. 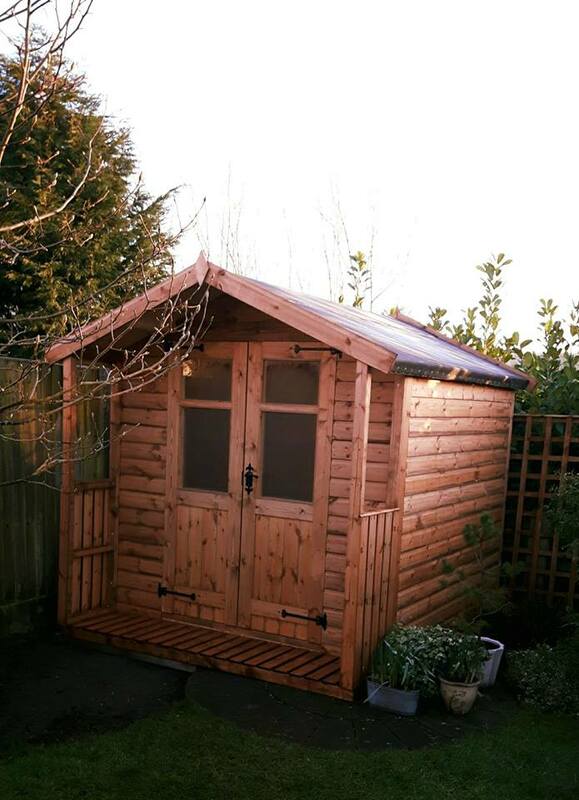 Whether you are looking for timber gates, bespoke sheds, summer houses, or any other timber supplies, we will give you everything you need to transform your exterior and bring it to its full potential – you’ll be amazed by many things we can do for you! Before we install any hardwood gates in Cheshire, we like to make sure that the style you have chosen suits your property perfectly… If you have a certain design in mind that isn’t on our website, then we have a bespoke joinery service to create the most unique and personalised gates around. This bespoke option can be use on any of timber products, and you’ll have the chance to add your own personal touches and we love making the designs you have visualised – recently we created a football inspired garden gate which was loved by many across the UK! 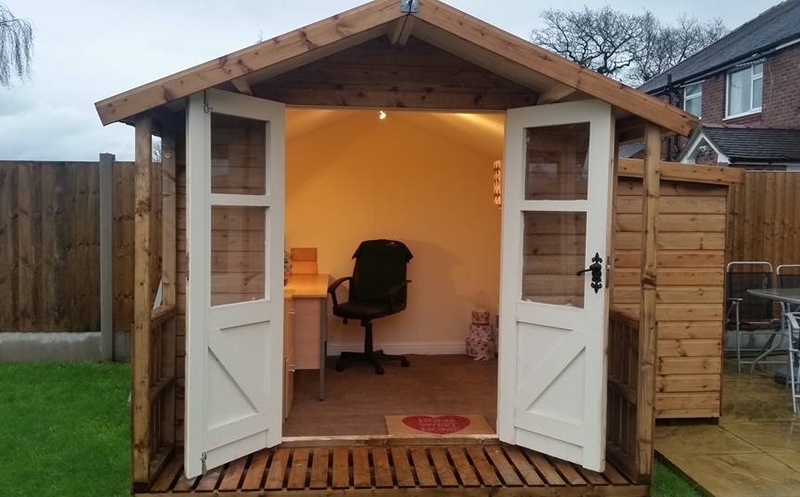 Whatever you need from us, our dedicated team can do at BK Timber! If you want to have complete control of the process, why not consider using our own online measuring guide and gate builder? With this you will be able to design your own gate suited to your measurements, order it, and all we will need to do is built, deliver it, and install it for you! Take a look at our gallery for inspiration!